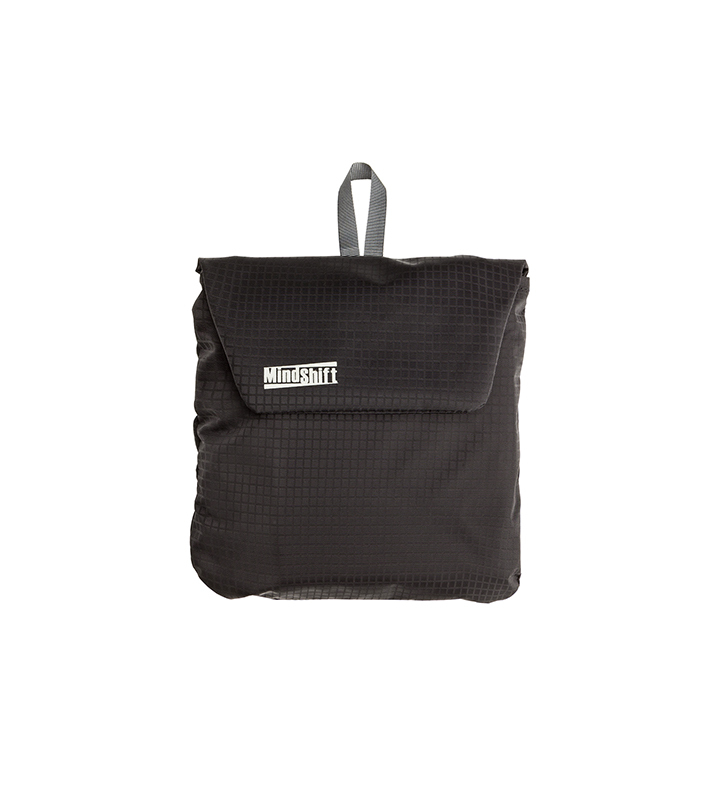 MindShift Gear is a group of professional photographers and product designers committed to building carrying solutions for those who are passionate about experiencing the natural world. 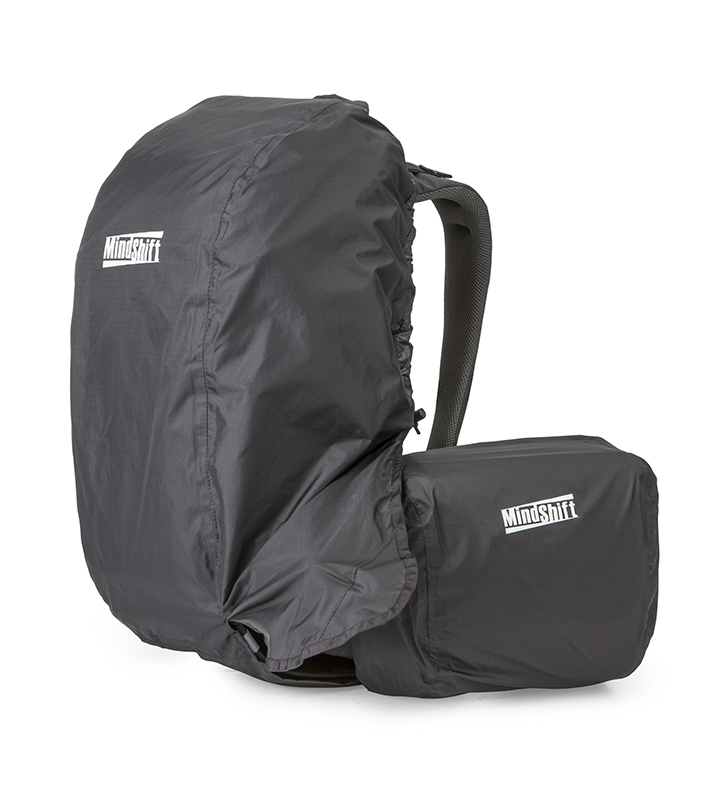 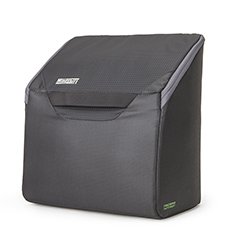 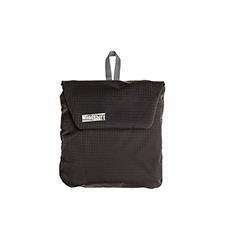 MindShift packs combine real outdoor packs with dedicated carrying space for your photographic and optical equipment. 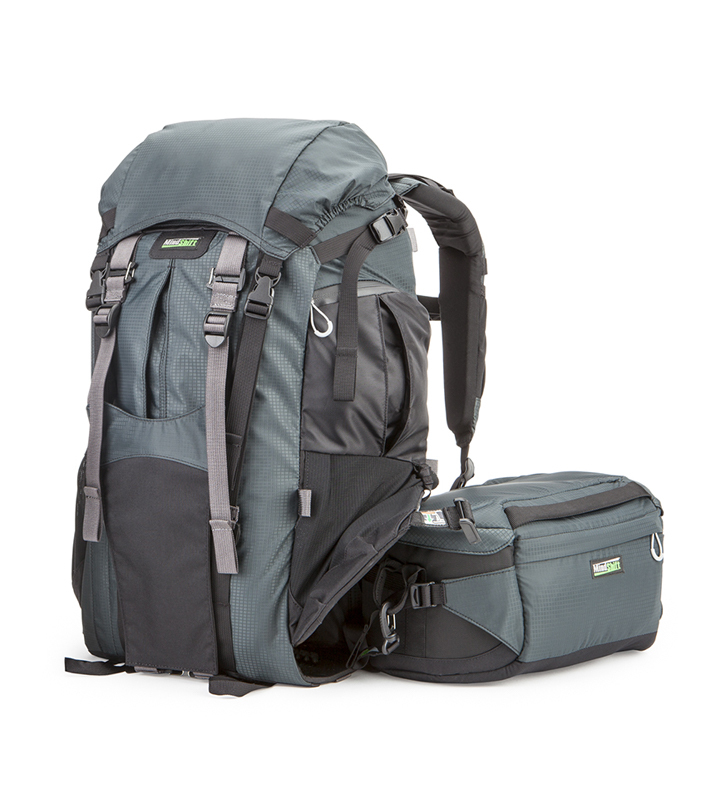 The company was founded by the creators of Think Tank Photo and conservation photographer Daniel Beltrá, so support of conservation and the protection of our natural resources are high on their priorities. 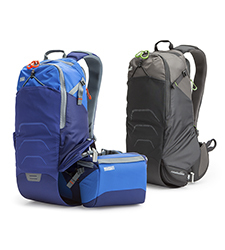 They challenge users to “engage with nature”- not only to become involved in outdoor activities, but to create a conversation about nature and our relationship to the environment. The rotation series of packs feature a really practical innovation that no other backpack does – an integrated camera waist pack that rotates out of the lower section of the backpack to the front of the body, allowing instant access to the items inside (patent pending design). Releasing and rotating the waist pack in seconds, you can quickly retrieve lenses, filters, or other essentials. 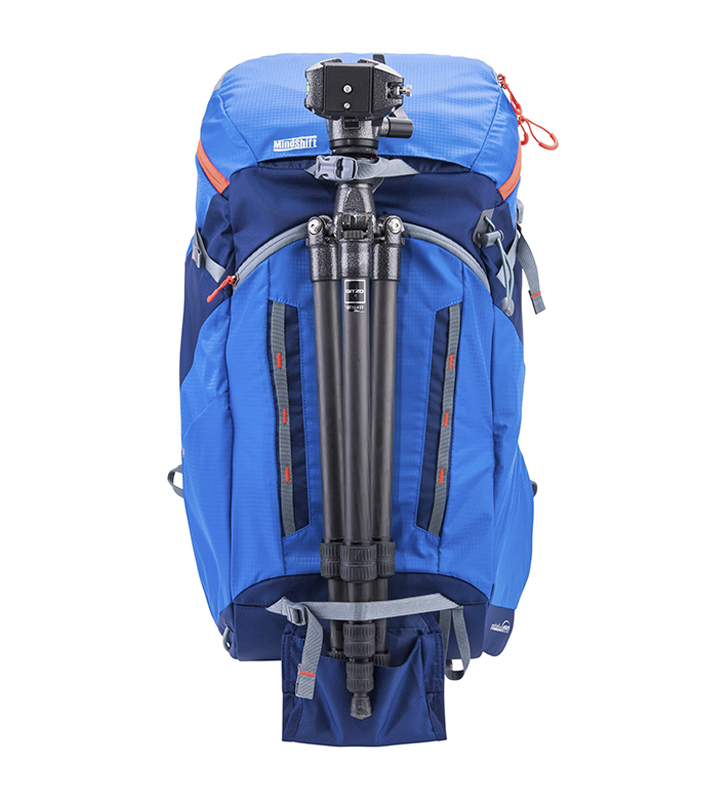 Accessing gear has never been easier for outdoor photographers and adventurers. 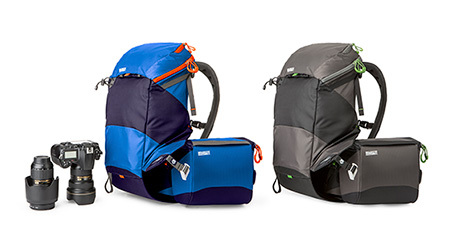 Ever missed a great wildlife photo because you couldn’t access your camera in time? 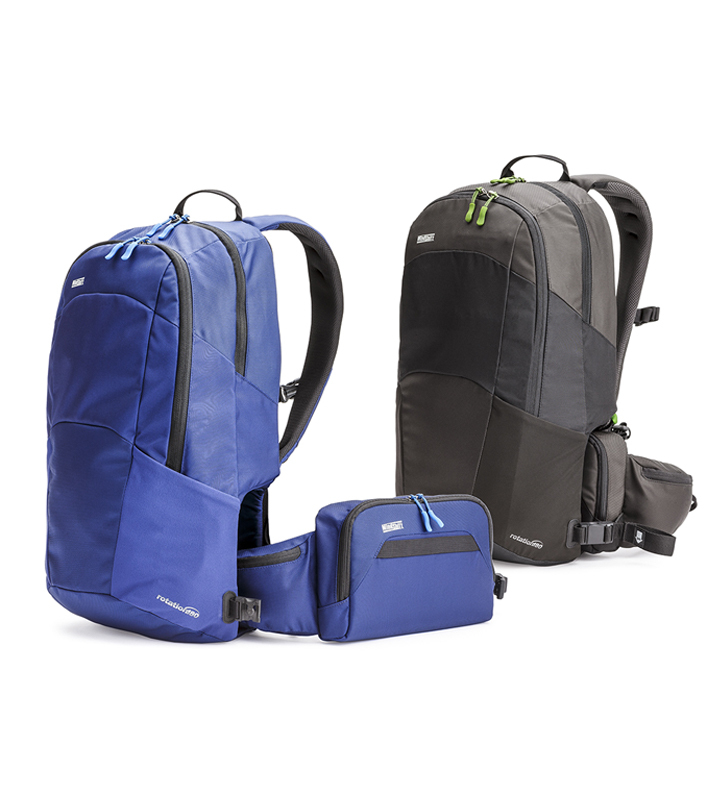 The rotation180° backpack’s rotating beltpack helps you get the image by giving instant access to your crucial photo equipment. 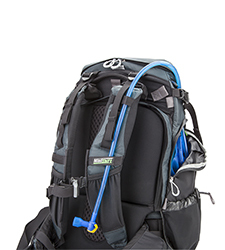 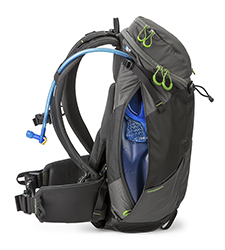 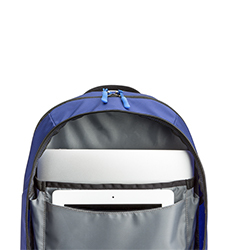 With plenty of room for clothing layers and a hydration reservoir, this pack helps you maintain your creative momentum in any environment. 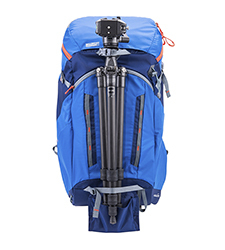 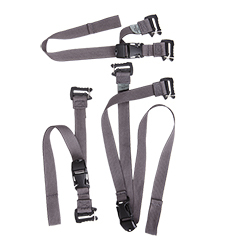 Turn your rotation180° Professional into a Professional Deluxe with the addition of Attachment Straps, Padded Photo Insert, Top Pocket, and Tripod Suspension Kit. 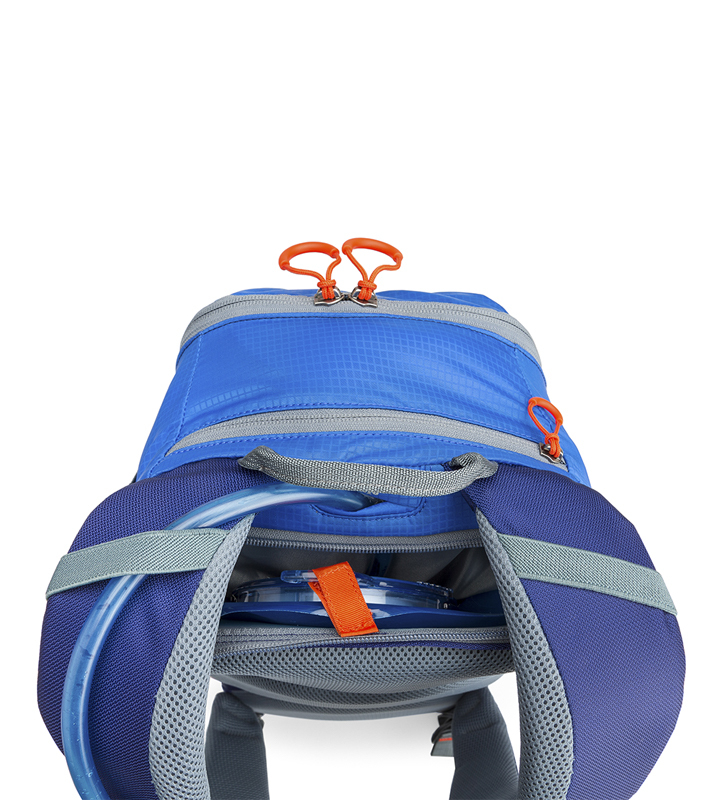 Available as a package with the R180 Pro. 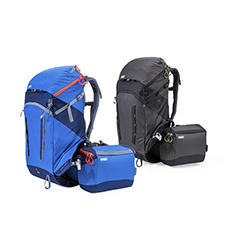 Whether you’re a hiker, birdwatcher or mountain biker, your momentum is an important part of the experience. 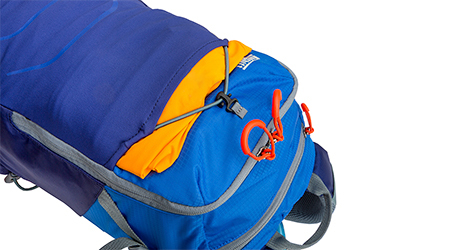 Getting to your camera, map, binoculars or energy bar can be a pain – you have to pause, remove the pack and rummage. 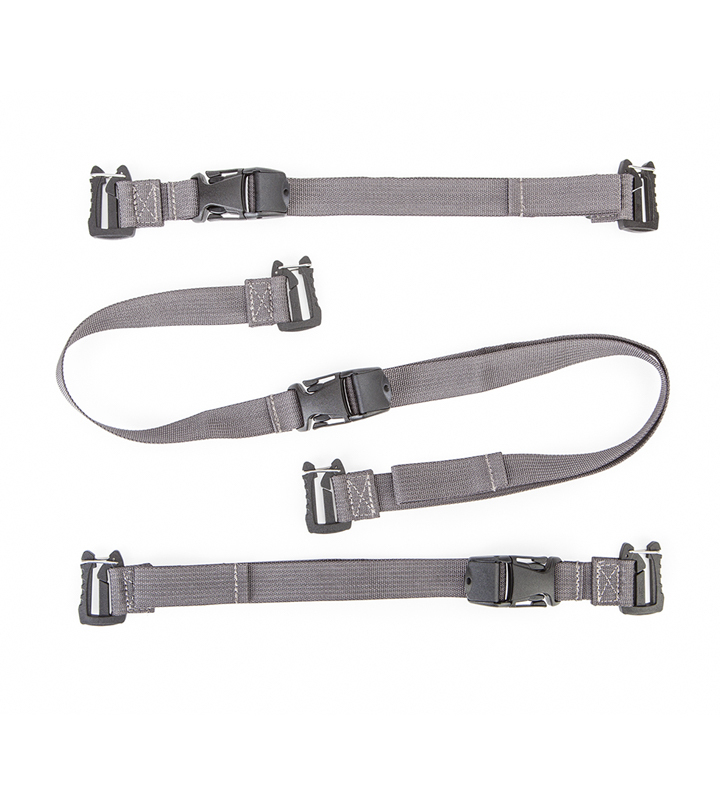 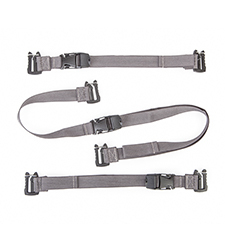 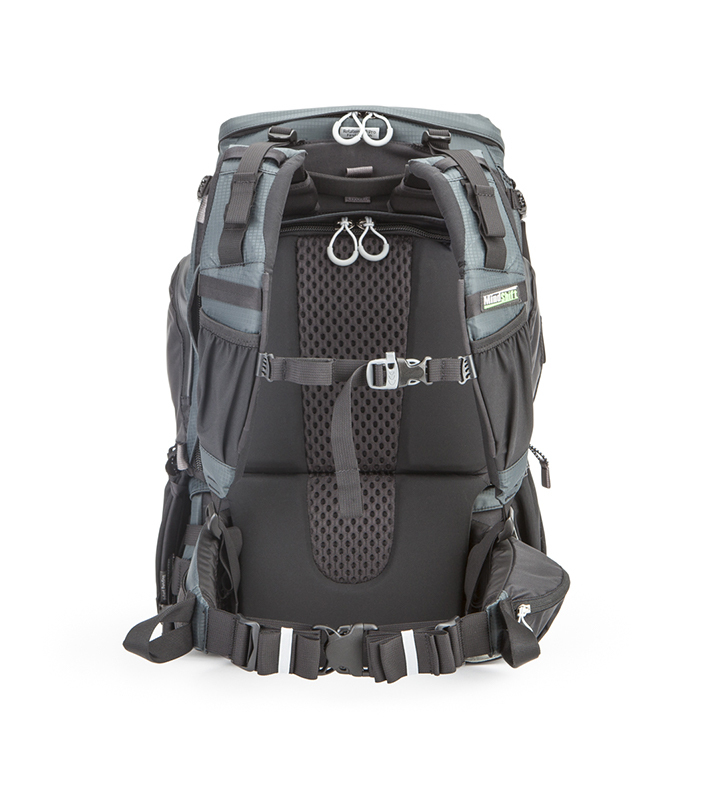 MindShift’s unique 180° rotation technology means you simply pull the integrated beltpack around your waist for rapid access to your gear. 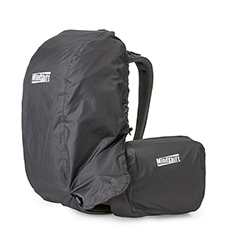 No more “off again, on again” to access your camera equipment with the rotation180° Panorama backpack. 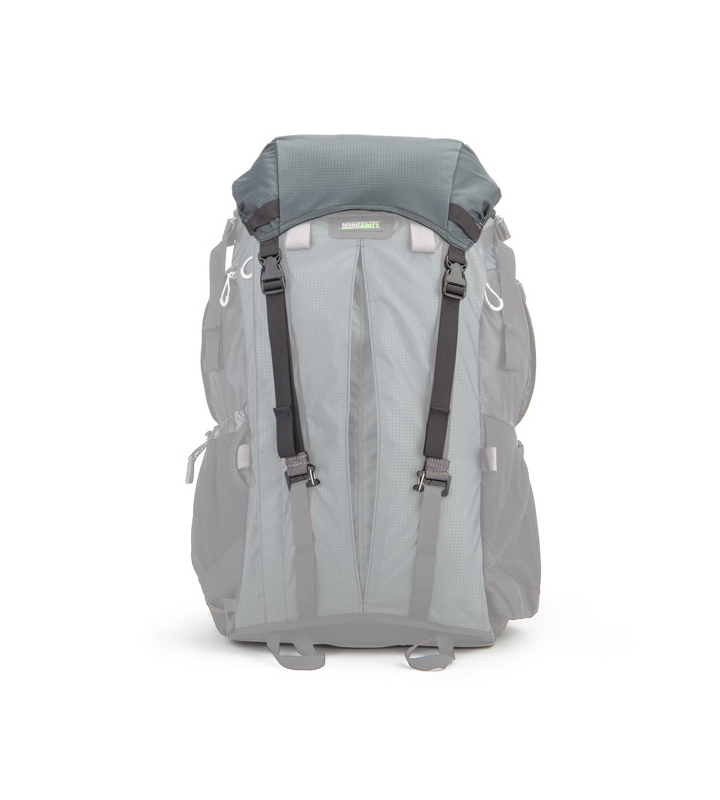 The intuitive design lets you put on the pack and forget about it, yet everything is there when you need it. 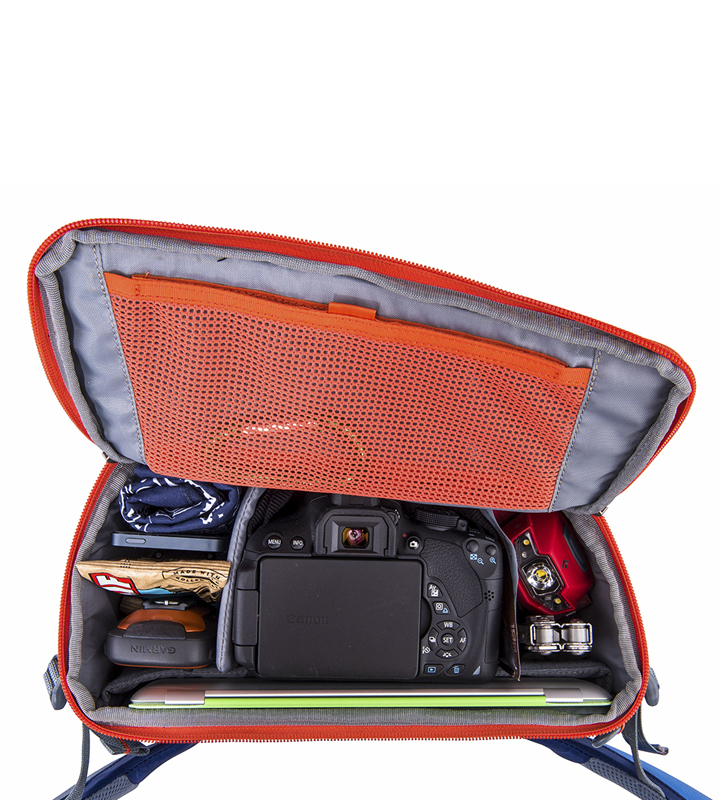 Compact and lightweight, it holds your essential photo gear, as well as a tripod, clothing, lunch and more. 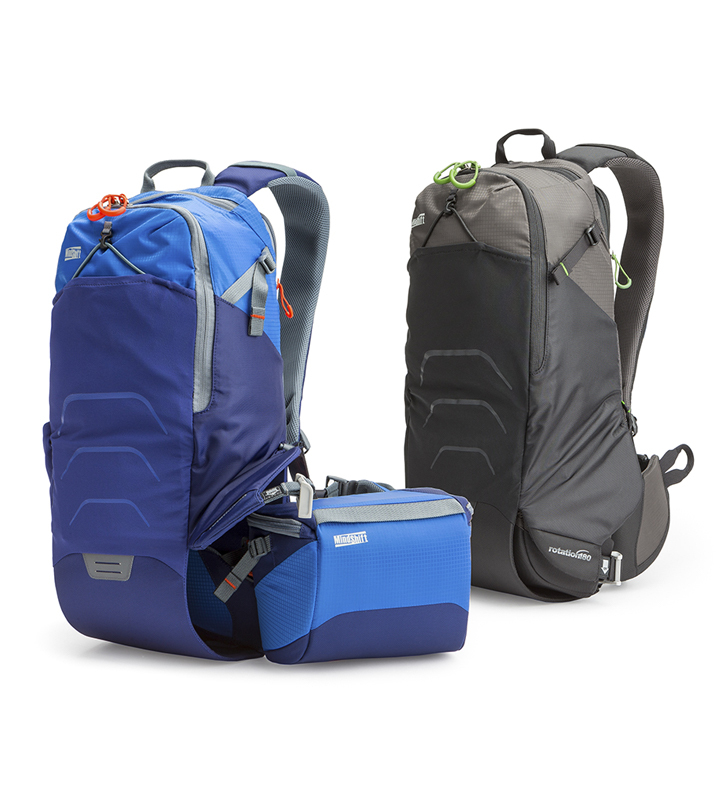 The rotation180° Trail is a small, lightweight backpack that employs MindShift’s award-winning rotation technology. Rotate the beltpack to the front of your body and grab your gear without taking your eyes off the wildlife. You can hike, mountain bike, ski and wildlife watch without interruption. 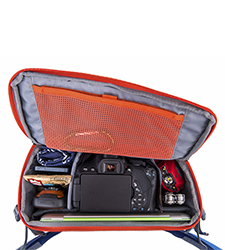 When travelling, you need quick access to essential items like camera, passport, guidebook, phone or tablet — while protecting these items is essential. 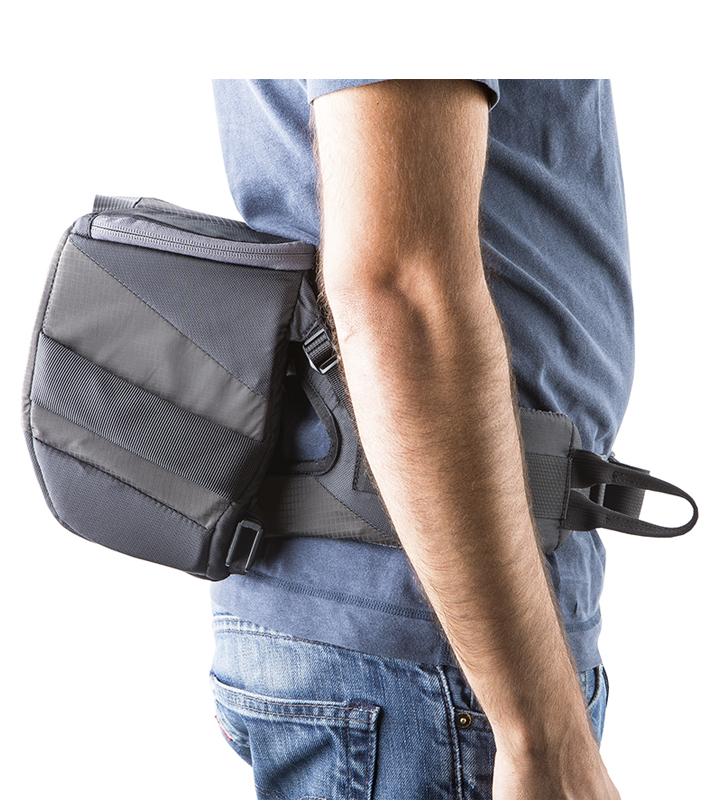 Using MindShift’s patented rotation180° technology, your most necessary and valuable items are stowed securely, but the Travel Away backpack allows you to rotate the concealed beltpack to the front of your body for instant access to your travel essentials. Safeguard your camera equipment with a water-resistant rain cover, custom-designed to fit over all the Rotation series bags; they still allow you to rotate the beltpack with the rain cover in place. 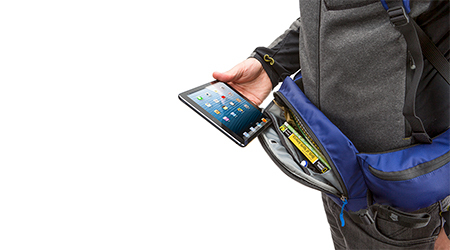 And the rain covers roll up and stow in a single pouch so you’re always prepared. 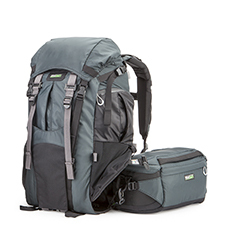 More than double the camera gear carrying capacity of the rotation180 Panorama/Horizon backpacks with this modular Photo Insert. 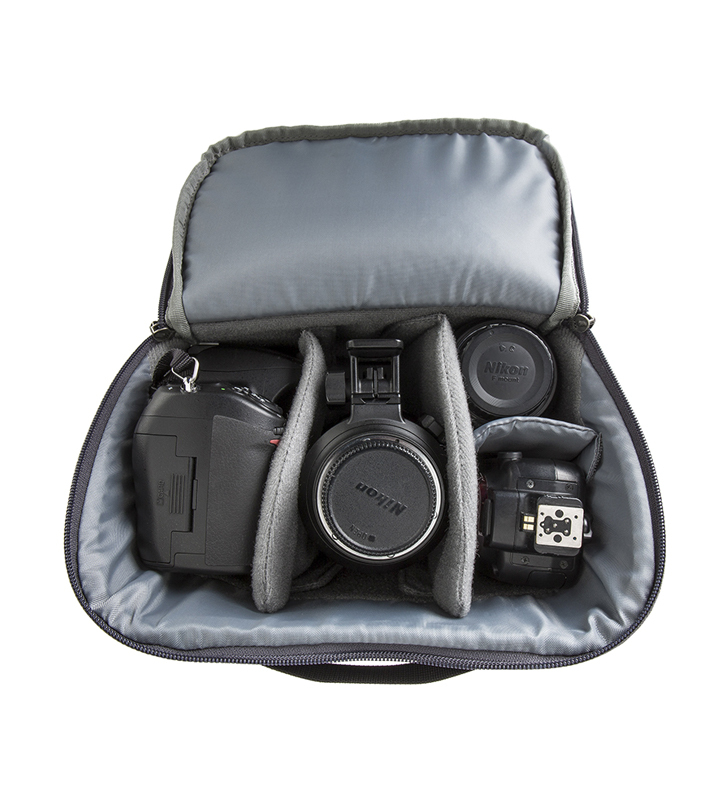 Safely accommodate extra equipment, even on rugged terrain, by placing the Insert in the bags’ top compartment so your extra photo gear is in easy reach. 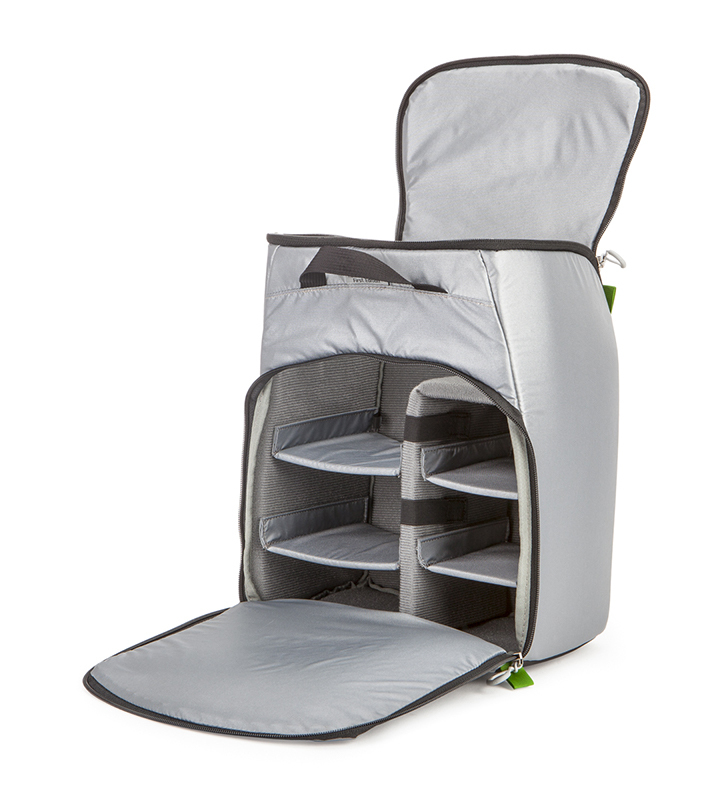 The Photo Insert includes five removable dividers, for multiple configurations.